Architecture and design is constantly evolving. New technologies and materials are becoming available and new designs and layouts are becoming more popular; it is clear to see that the way we think about architecture is changing. Let’s take a look at the biggest architecture trends that are likely to be seen throughout 2017. Colours are naturally captivating and each year we see architects and designers using more than one colour to make bold statements in décor. In 2017, we predict the more neutral pale tones will be replaced with darker shades such as blacks, deep purples and hues of green. Sustainability and the need for eco-conscious buildings was something we saw in 2016, and this is only going to become more important over the coming year. Non-environmentally friendly materials are becoming less desirable and people are wanting to know where the materials are sourced from and it is sustainable. Cork and terracotta, two preciously loved mediums will be making a huge comeback. They may seem like they belong in the past, but both will be appearing throughout 2017. Terracotta tiles in kitchens and conservatories, with a few modern reforms of course, is all the trend. 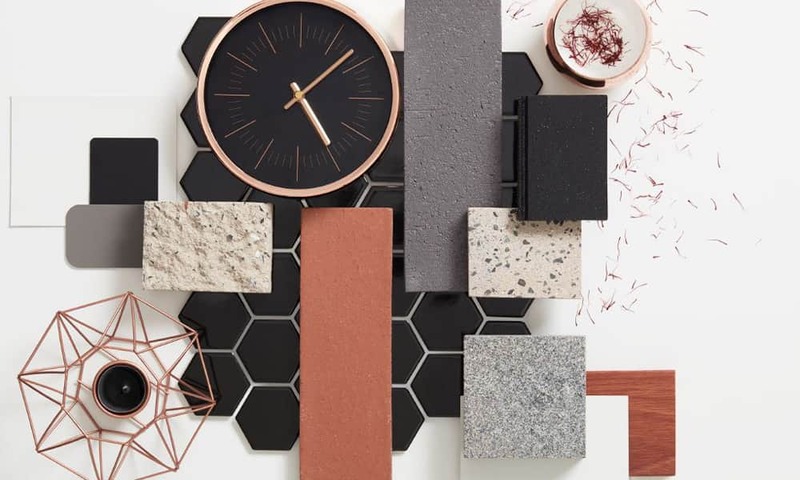 Cork will bring a warm and earthy looking finish and will be seen on stools, tables bases and for the more daring, perhaps even layer on whole walls. 2017 is likely to see an increase in clever designs that help achieve a desired end-result. This has been a key ingredient when designing shopping centres and utilizing how people will move around buildings. Other architecture trends heading your way in 2017 include LED lighting, playful colour combinations, Asian-inspired urban spaces and multi-functional furniture. Are there any other architecture trends we should be looking out for? Tweet us @highfieldrec your thoughts.